Will Bain&Co's report prove accurate? Bain & Company: “Global private equity report 2010” Bain briefs Publications. I’ll provide some commentary when I get a chance to read it thoroughly. At first glance it looks very nicely laid out and is quite inviting for the reader, even if the corporate black and red is a little reminiscent of a casino table. Leafing through it brings to mind the hilarious knockabout farce that was BCG and IESE’s 2008 offering The Advantage of Persistence: How the Best Private Equity Firms “Beat the Fade”, which you can read here. It’s full of chioce tidbits that will leave you with aching sides and coffee on your monitor screen. AND it was co-authored by Heiko Meerkat. The recent tightening of credit markets has complicated the financing of some buyout deals and may dampen the flow of investor money into private equity firms. Skeptics on both sides of the Atlantic have been quick to proclaim that the private equity boom is over. But don’t expect private equity to suddenly fade to the background, as did the leveraged buyout boom of the 1980s. Even if growth slows in the short term, pension funds and other institutional investors will remain interested in private equity. McKinsey projects the industry’s assets under management may double by 2012, to $1.4 trillion. This first installment looks at some of the absolute basics of open communication: How easy is it for an interested party (press, Limited Partner, intermediary, etc) to find contact details for individuals within the firm. Sorry I couldn’t get it to embed properly! 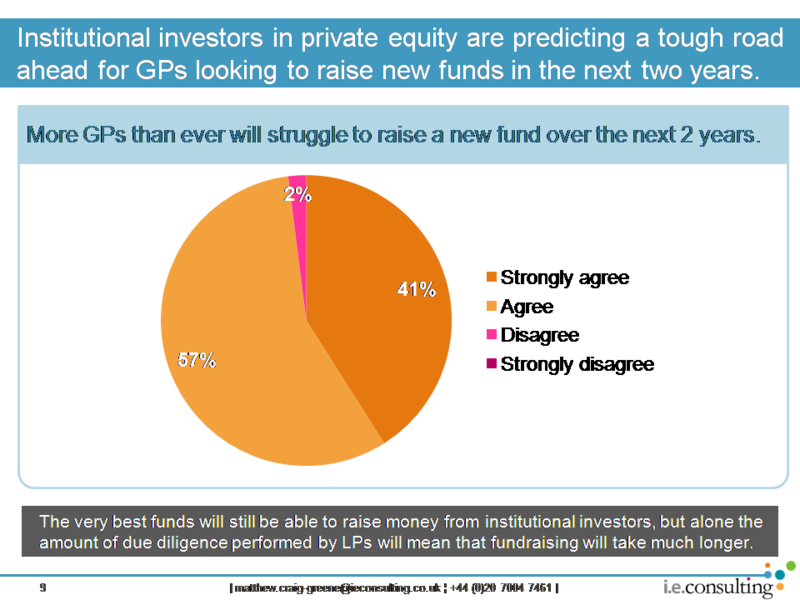 How transparent are private equity fund managers really? What do you think? [tweetmeme source=”mattcg” service=”bit.ly” only_single=”false”]Private equity fund managers have been under pressure in recent years to improve both the reporting they undertake to their institutional investors and the transparency with which they operate, in general. Government, regulators, the press, Limited Partners: they all want to know more about the activites of GPs. 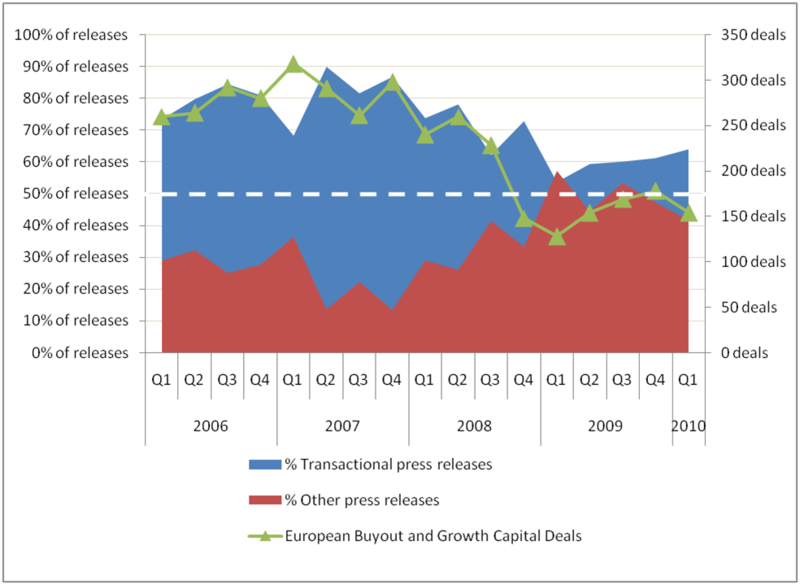 My colleagues and I at IE Consulting have spent some time looking at the press releases of the most active General Partners in Europe. Some of the results were surprising, some disappointing, some encouraging, and some downright astonishing. The results will be published in Private Equity Europe and the first installment is out at the end of this week. Of course, I’ll be uploading the information here, too! Should private equity firms be more transparent? If so, are they trying hard enough? And how successful are they being? Perhaps you work at a GP in a marketing or communications or PR role or you are a journalist, regulator or LP. Either way, I am sure you have some interesting thoughts on this. Let me know in the comments! Don’t get in a state! 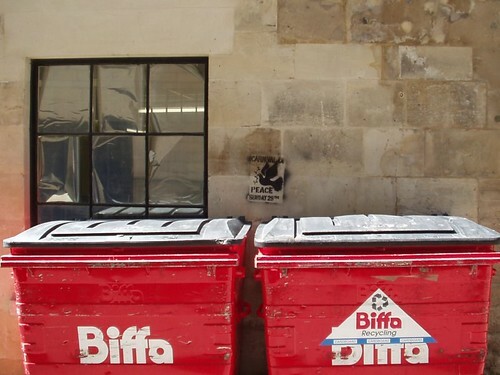 Biffa is supposedly trying to transform into a company that turns waste into energy, so why sell a division that does just that? Maybe LPs need distributions…not that distributing money to LPs is necessarily a bad thing, of course! Of course, landfill gas collection is only a viable business as long as there are landfills producing gas. Given that landfills are increasingly unpopular with government and the general public and that collection of gas is only really viable for 20 years or so from each site, this is a pretty smart way to return some cash to invetors with out too adversely affecting the resale price of the business.